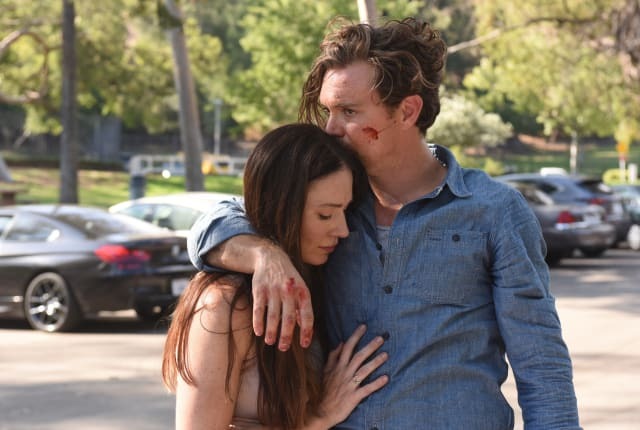 Watch Lethal Weapon Season 2 Episode 6 online via TV Fanatic with over 1 options to watch the Lethal Weapon S2E6 full episode. Affiliates with free and paid streaming include Amazon. On Lethal Weapon Season 2 Episode 6, Riggs is reunited with childhood friends but begins to worry they might be involved in a robbery-homicide case.